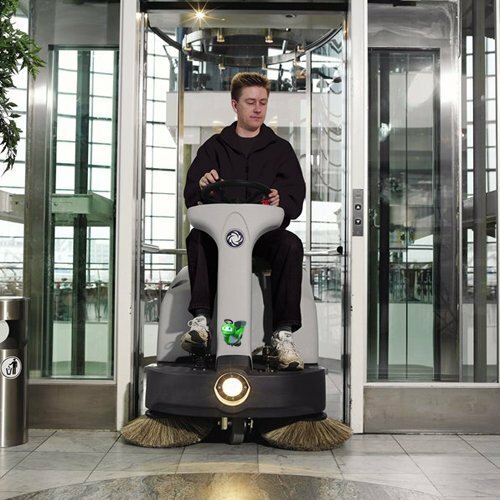 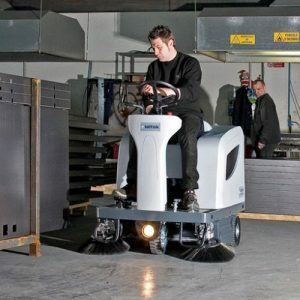 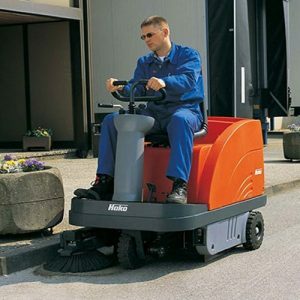 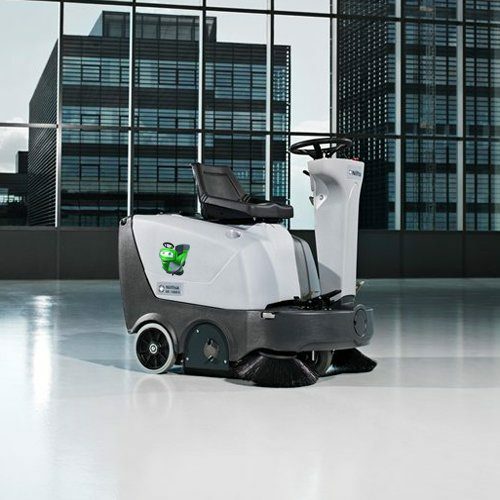 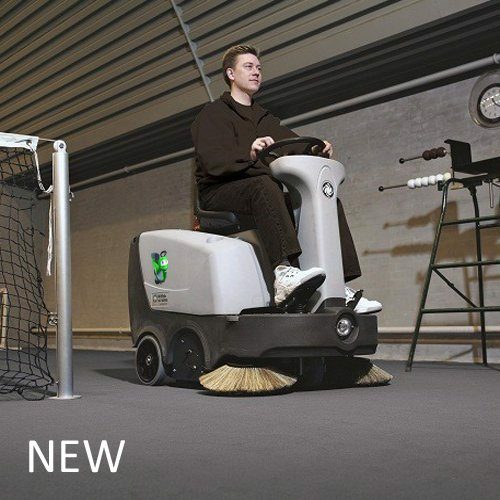 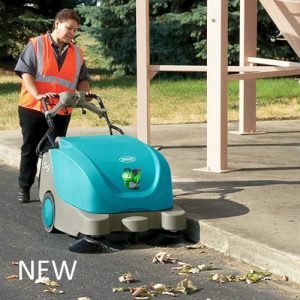 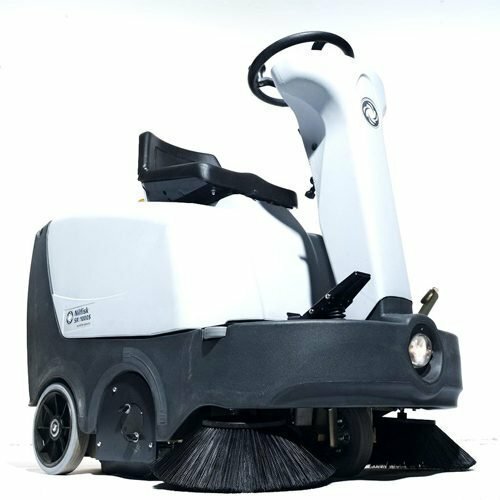 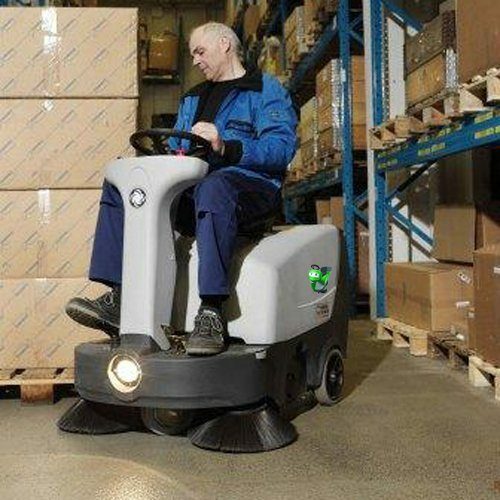 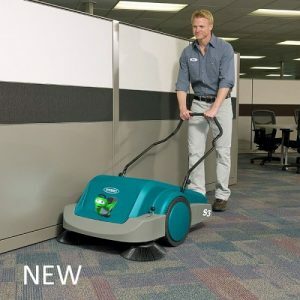 The Nilfisk SR1000S New Battery Ride-on Sweeper work fast and are compact and manoeuvrable. Suitable for indoor or outdoor work they are durable to withstand tough working conditions. 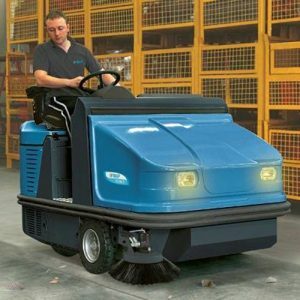 Recommended for loading bays, station platforms or warehouses with narrow aisles.